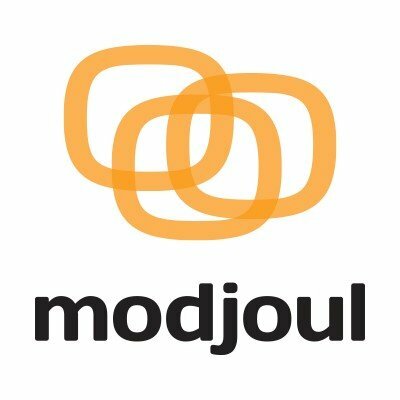 Modjoul is a data invention company based in Clemson, South Carolina. Our mission is to improve the safety record of every company by providing data and actionable insights to eliminate employee injuries from the workplace. The Stationary work vs. Sitting / Standing Model detects stationary work (folding, dusting, cashier) vs. still sitting or standing. The heat index model takes temperature & humidity values and calculates heat index which conveys dangers of excessive heat on human body. Our Geo Fencing Model informs an organization of employee and equipment location and the activities and movements within that location. The Modjoul Asset Utilization Model provides information on equipment usage duration. Model uses vibration of equipment to determine time. The Lower Lumbar Model detects bending, twisting, acceleration duration, degrees, and counts.